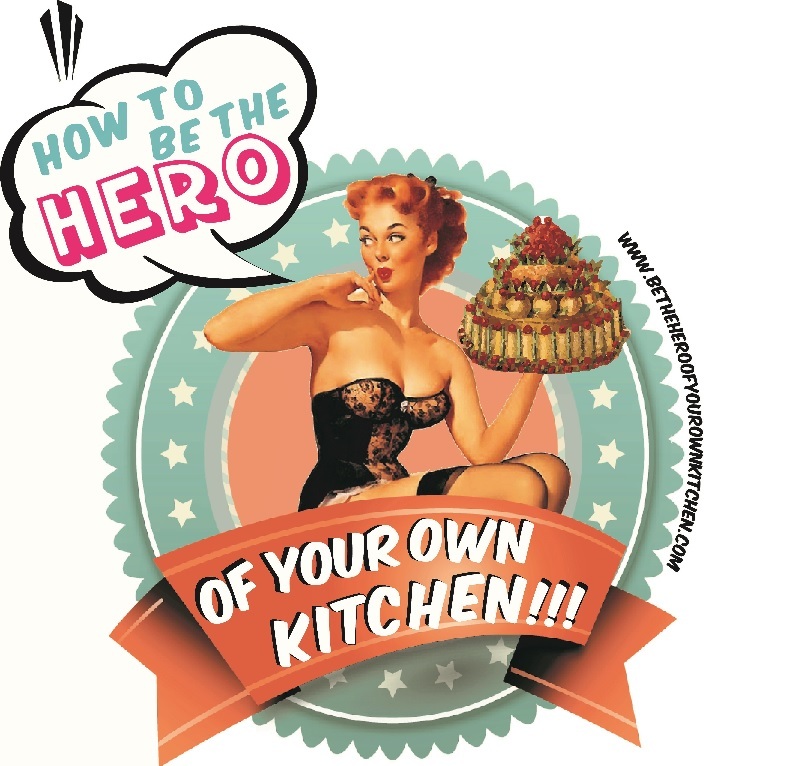 Vegetarian | How to be the hero of your own kitchen! Easy, packed with strong flavours, great balance of carbs, oils, proteins and fresh vegetables to ensure a happy and full tummy. These devils make a lovely breakfast in bed treat. By the time your toast and coffee are ready, the eggs will be too, and they are meant to be individually baked so no need to serve, just take out of the oven and dig in! … maybe let them cool off a bit. The real beauty of crazy flavourful food is that most of the times you only have to know a few hacks to make it and is often way easier to prep than it seems. Vegetables taste so much better roasted than boiled. That’s because flavours concentrate and you cook them in their own juices rather than forcing water into them. This soup is so easy to make and so rewarding I promise you will want to make it again soon.